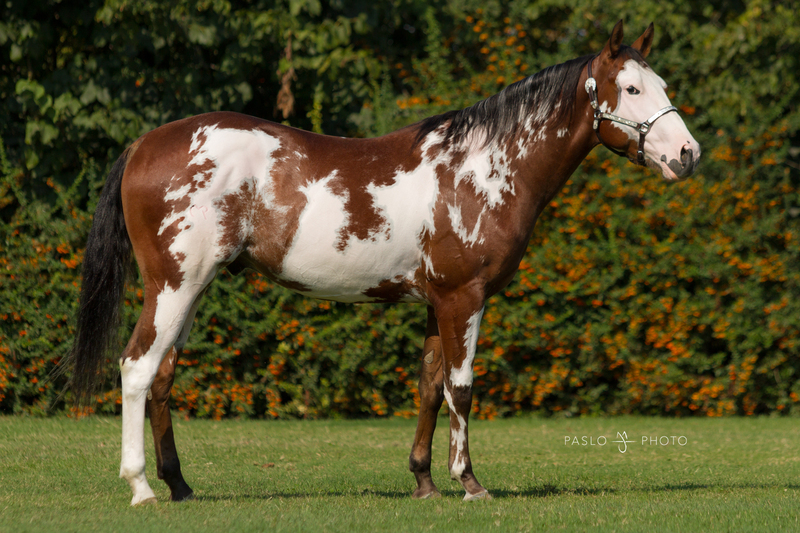 CHEROKEE GEMSTONE MR • Stallone Paint Horse Baio Overo (2016) • In Vendita! 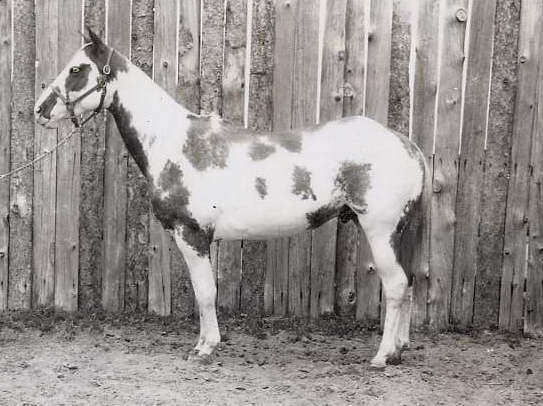 – Il primo blog dedicato agli affascinanti cavalli paint APHA. 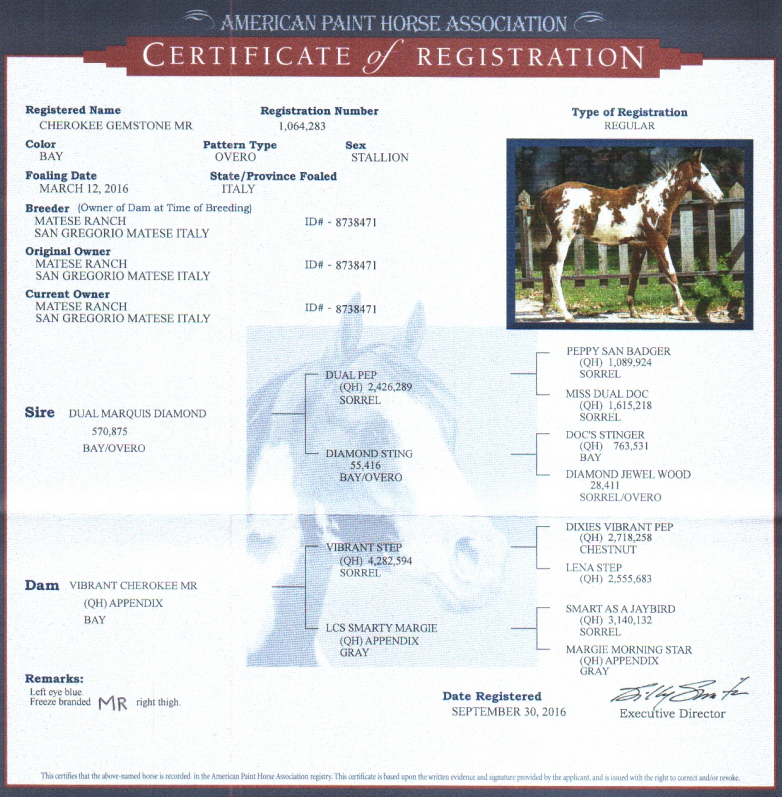 NCHA Money Earner; Semi-Finalist and Finalist at NCHA Maturity; PCCHA Maturity; Northwest Cutting Maturity. 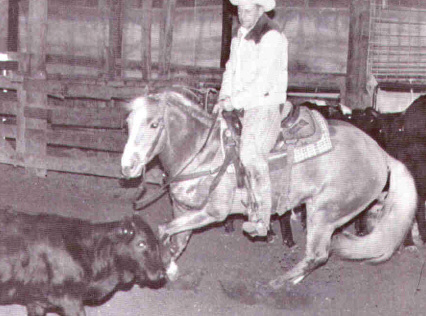 NCHA LTE $577,652.36 Triple Crown (of Cutting) Winner Hall of Fame NCHA Cutting Futurity NCHA Super Stakes NCHA Derby NCHA money-earner AQHA Leading Sire 88% NFQHA Sired earners of over $41.2 million, #2 ALL-TIME Leading Sire Suffered a stroke at age of 31 yrs old & was humanely euthanized at his longtime home in Aubrey, Texas on August 30, 2010. 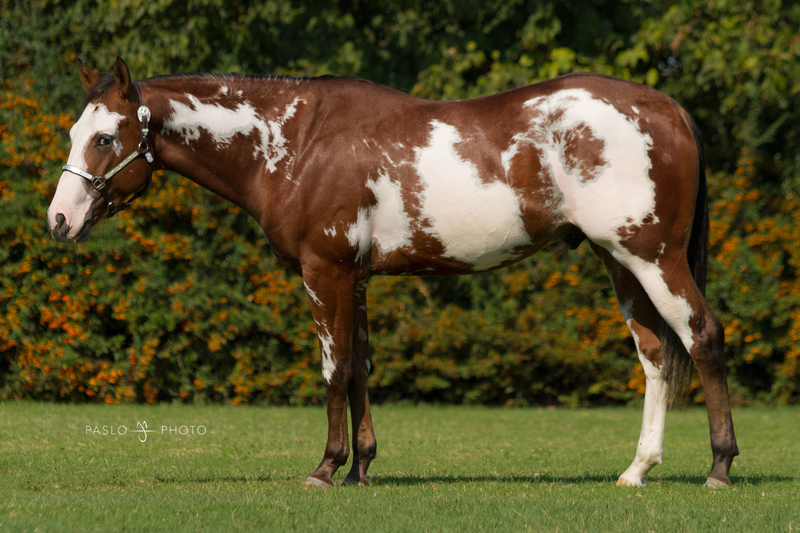 ← SOPHIE DRY KING • Performance Bay Tobiano Paint Horse Mare (2016) • For Sale!